[shoplink 19665 ebay] [/shoplink] Good deal! 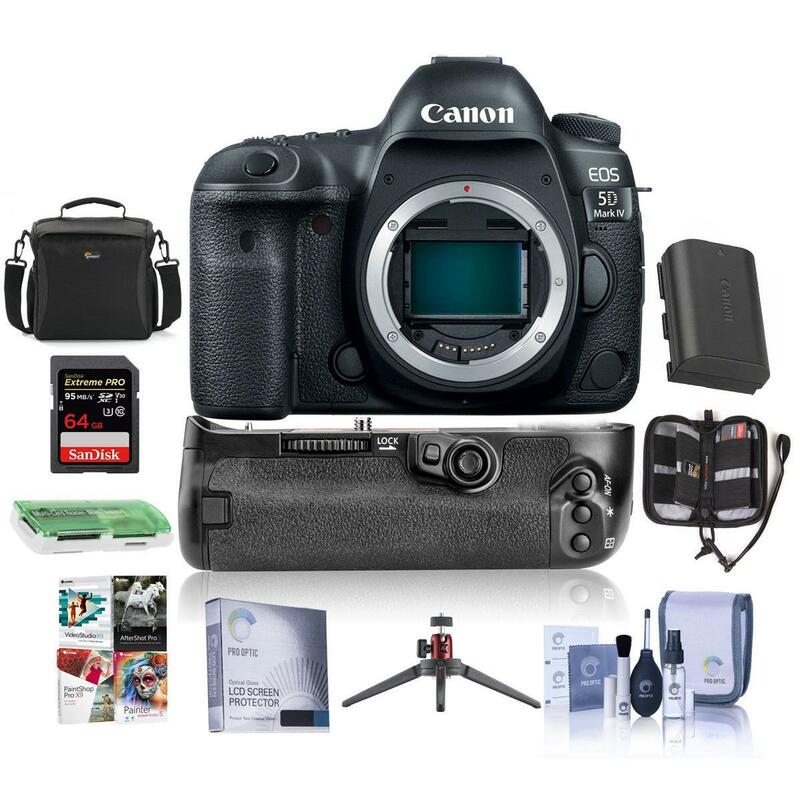 eBay seller beststopdeals (98.5% positive ratings) has the [shoplink 19665 ebay]Canon Rebel T3/EOS 1100D with the 18-55mm IS II and 75-300mm III lenses on sale for $419.99[/shoplink]. Free shipping in the US. The REBEL on the Move. 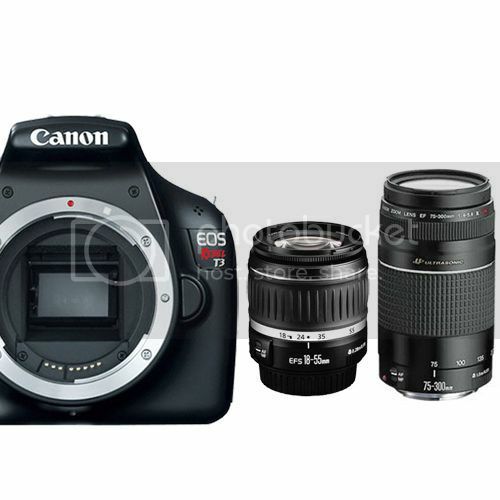 Photographers looking for an easy-to-use camera that will help them create their next masterpiece need look no further than the Canon EOS Rebel T3. The next in a long line of phenomenal compact DSLRs, the EOS Rebel T3 continues the Rebel tradition of easy operation, compact design and no-compromise performance. Featuring Canon’s newest DIGIC 4 Image Processor and an 12.2 Megapixel CMOS Image Sensor.. The EOS Rebel T3 operates with such effortless speed that operation is nothing short of intuitive. With instant startup times, speedy autofocus and minimal shutter lag, the EOS Rebel T3 is one of the fastest cameras available today. 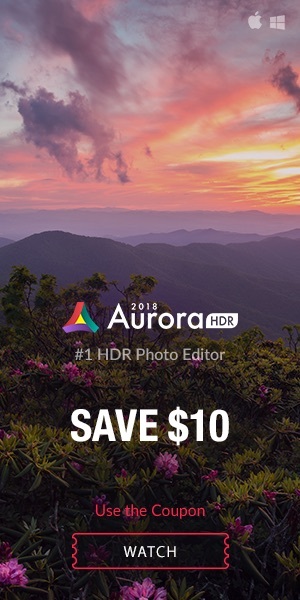 It can continuously shoot 3.0 fps (frames per second) up to approximately 830 JPEGs or 2.0 fps for approximately 5 RAW files, so you won’t miss a shot.See the Image on a Large LCD with Live View Function. Live View Function enables you to view your subjects directly on the huge 2.7-inch LCD monitor. It’s easy to magnify any part of the scene 5x or 10x for precise manual focus. And now, there are two ways to use Autofocus along with Live View Function in the EOS Rebel T3. You can even choose a grid overlay, perfect for keeping straight lines in your subject straight in your pictures. In the studio, Live View Function can be used remotely via a computer through the EOS Rebel T3 DSLR’s USB connection.Make Your Images As You See Them. Although the actual parameter set is the white balance, the settings are expressed in more understandable terms.The EOS Rebel T3 DSLR’s Quick Control screen gives you instant access to the most common settings, all in one place! It’s a great way to quickly confirm or change settings while you’re shooting. The Quick Control screen is particularly useful when you’re shooting from a tripod or monopod, with the camera at eye level, because it eliminates the need to view the LCD data panel on top of the camera while changing settings.For beginners looking to expand their photographic horizons, the EOS Rebel T3 offers Creative Auto mode. While basic settings are based on full automatic operation, shooting guides on the LCD screen enable you to make corrections based on simple to follow guidelines. 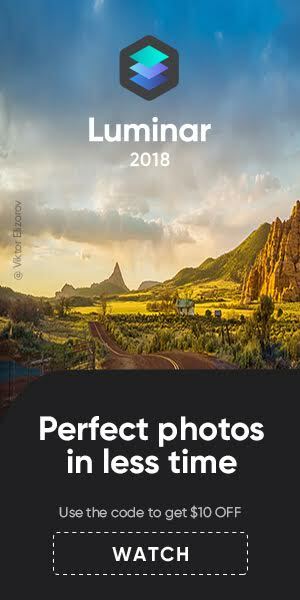 In essence, with Creative Auto mode, you can learn about photography while taking stunning photographs. The EOS Rebel T3 uses popular SD, SDHC and SDXC memory cards. Compact, inexpensive and available in increasingly large capacities, SD, SDHC and SDXC memory cards are a perfect complement to the EOS Rebel T3 DSLR’s compact and lightweight body design.Additionally, the EOS Rebel T3 is compatible with Eye-Fi* SD cards, which are outfitted with a Wi-Fi transmitter (IEEE 802.11b/g) and internal antenna for wireless, high-speed transfer of images. With an Eye-Fi card installed, the EOS Rebel T3 can display the Eye-Fi’s connection status and error notes with ease, for fully functional wireless uploading of images directly from the camera.